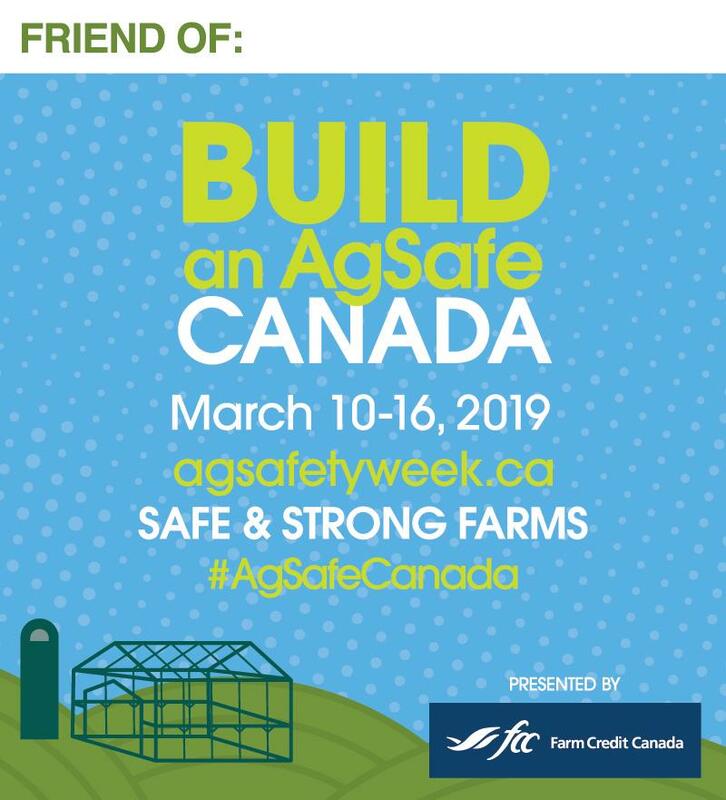 ﻿Canadian Agricultural Safety Week (CASW) is fast approaching!! In honour of CASW, FSNS is hosting a number of workshops and initiatives. Please check out some of the events that will be taking place and don't forget to register before the deadline! ﻿Making safety part of the way you do business. Join us for an interactive workshop with Reg Steward from AgSafe BC! 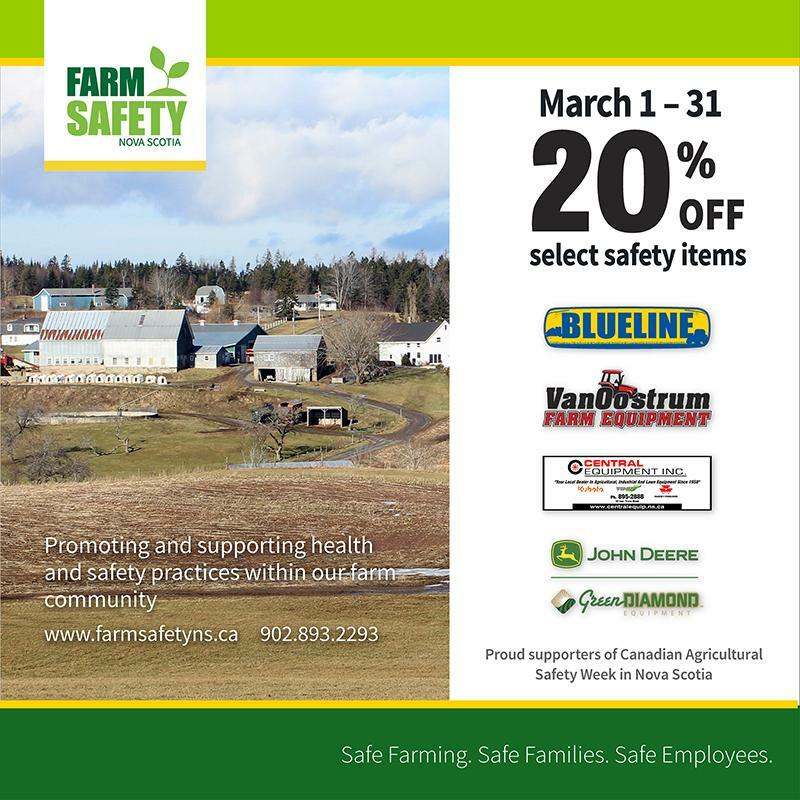 We will discuss what matters to YOU when it comes to safety on the farm. Let's work together to find solutions that work "in the real world" not just on paper. 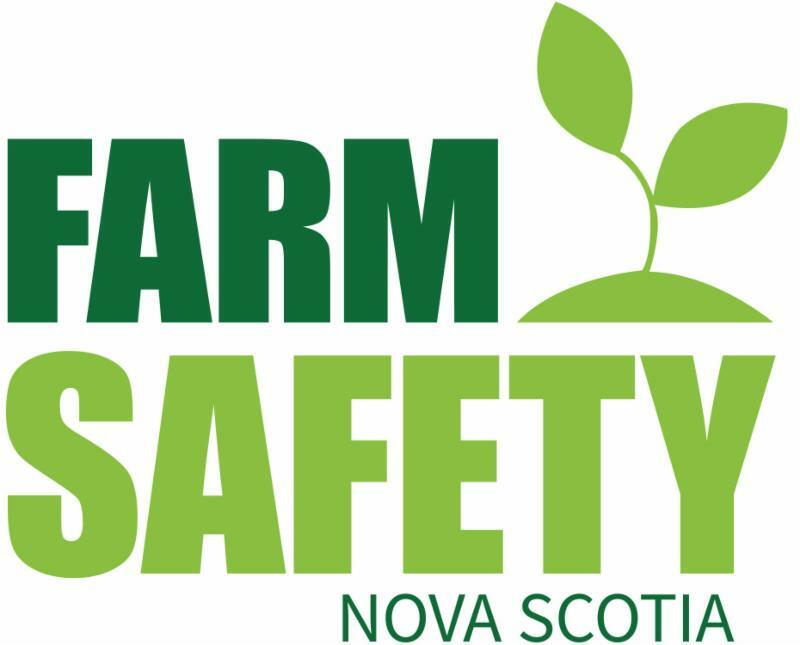 Click here to register online or - (902)893-2293 - info@farmsafetyns.ca. Visit these participating dealerships to find out what is being offered! Have you ever wondered how an Occupational Health and Safety (OHS) inspection occurs? What do Inspectors look for on your farm? 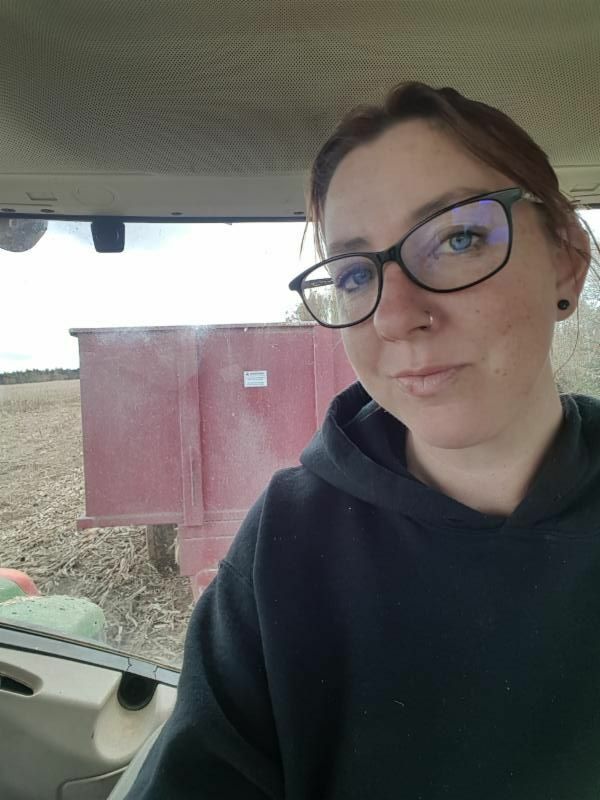 Is your farm ready for an inspection visit? Learn about how an OHS inspection works on a farm, what your requirements are and how to create a safe farm workplace. A "mock" inspection will be conducted by OHS Inspectors and be solely educational. Please respect the farm’s biosecurity practices by ensuring you wear clean footwear and clothing. Footbaths will be provided. Each month we will be featuring one of our Board members! This is to give you the opportunity to get to know the great Directors who help make our organization what it is. Next we have Leonie de Waal! Leonie de Waal along with her parents, brother, husband and three sons, farm on Getaway Farm in Canning, Nova Scotia. Check-out the March Balance newsletter by Morneau Shepell for tips on family, health and more! 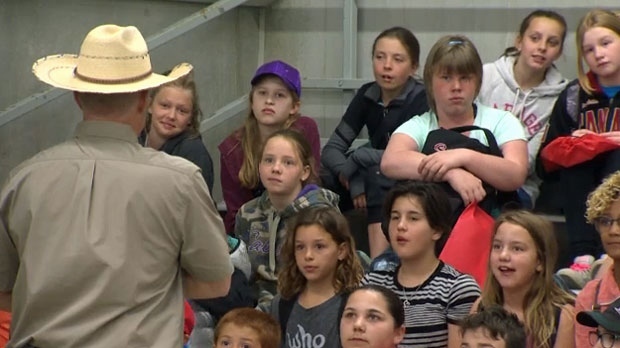 Kevin Fleming reports from the Calgary Stampede's Farm Safety Day where rural students are trained to face potential emergencies.